Professional: Our experienced sales manager can assist you to choose the most suitable model. Responsible: The order will be produced exactly according to the order details you approved; if not, we’ll rerun your order and give you a full refund. Efficient: No matter when you send e-mail to us, we will reply within 2 hours. Quality Control: QC will check product one by one before shipment. 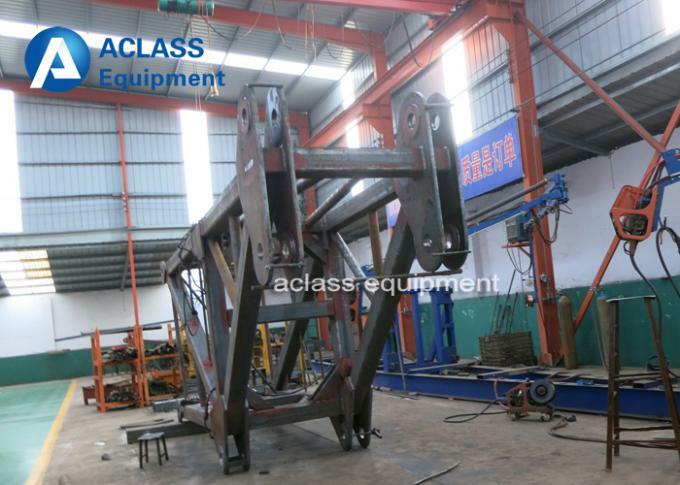 We will send inspection video to client before shipment. 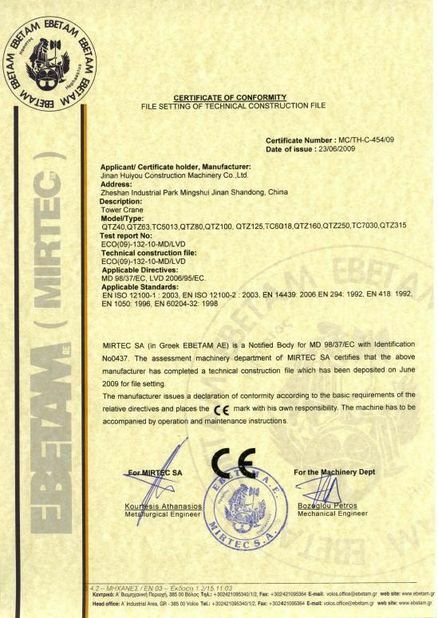 Good Service: One year warranty & lifetime technical guidance. Speedy Delivery: Within 3 days after receiving your deposit. 3. 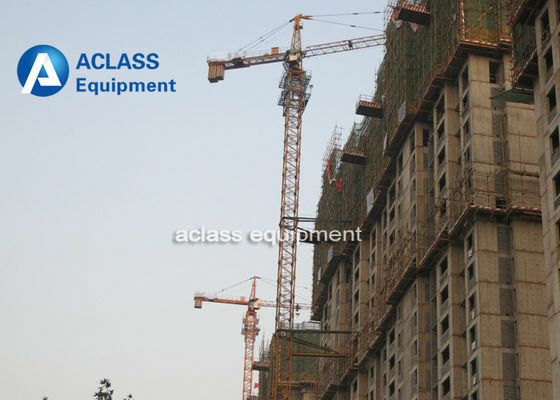 Luffing tower cranes: QTD120, QTD125, QTD160, QTD230, QTD260, QTD300 and QTD500. 1. Offer customers free catalogs of our products and other relevant files. 2. Provide free shuttle as well as board and lodging (four-star hotel) for customers who come to visit our company. 1. 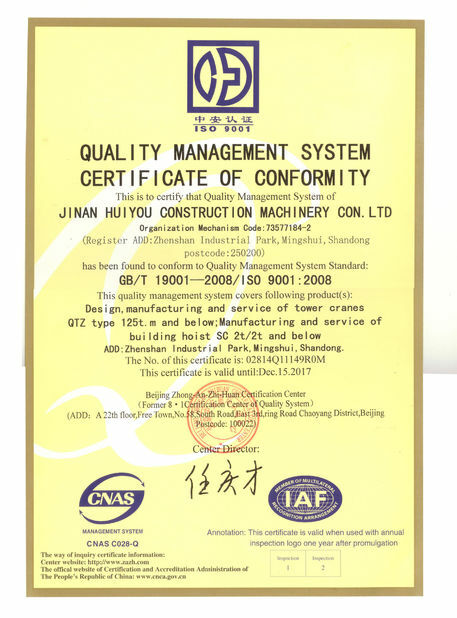 The construction equipment we offer enjoys one-year guarantee period (from BL date). 2. We supply free quick-wear spare parts. 4. 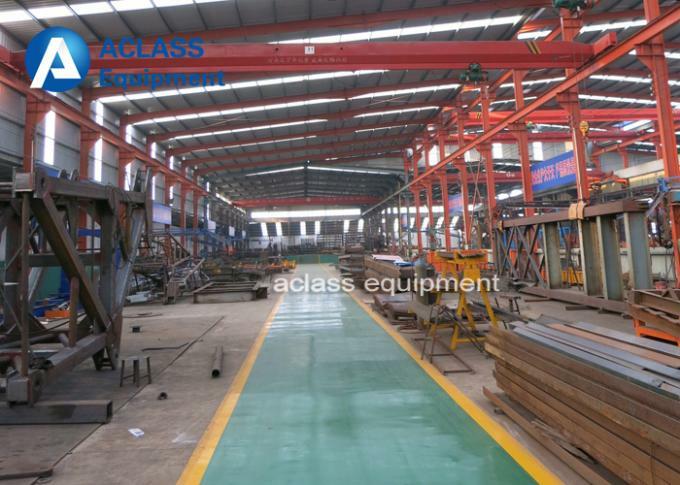 The technical documents will be attached with the equipment while leaving the factory.